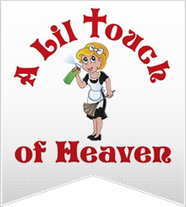 Call A Lil Touch of Heaven, and we can clean your home when life's responsibilities require your attention elsewhere. 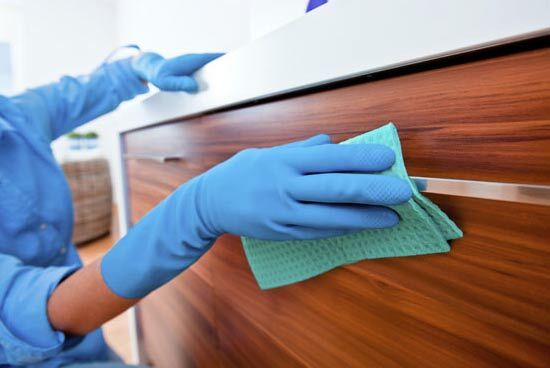 Our cleaning team can take care of an entire day's worth of cleaning in a matter of hours. 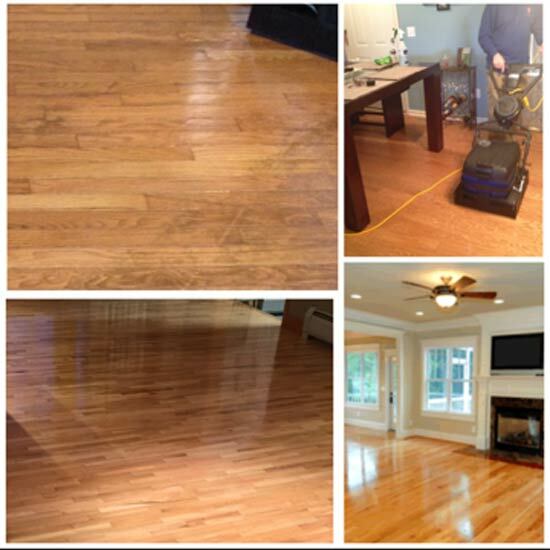 We clean homes of all sizes from grand estates to condos and apartments. 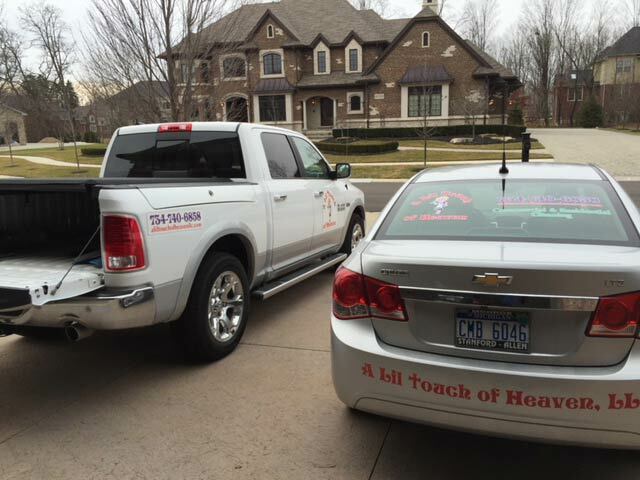 From Ann Arbor to Dearborn, Monroe to Novi, A Lil Touch of Heaven will gladly come and clean your home. 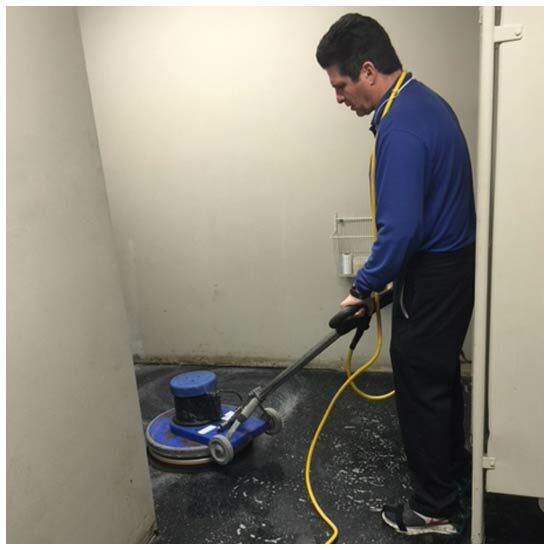 We offer reoccurring cleaning services as well as one-time deep cleans. 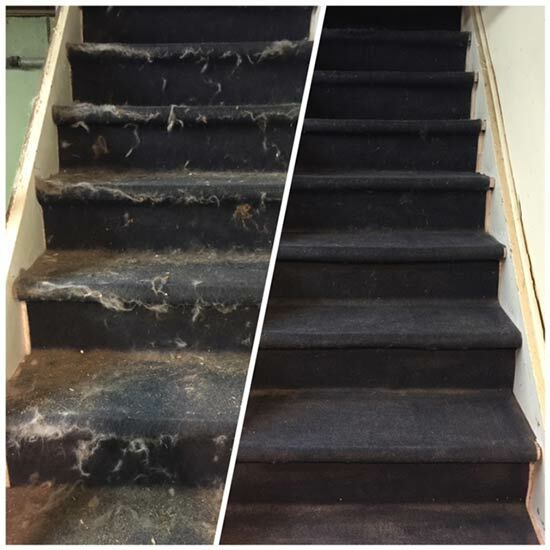 We make sure to go over exactly what you want cleaned and how you want it cleaned before every job to ensure your satisfaction. When you can hire professionals!